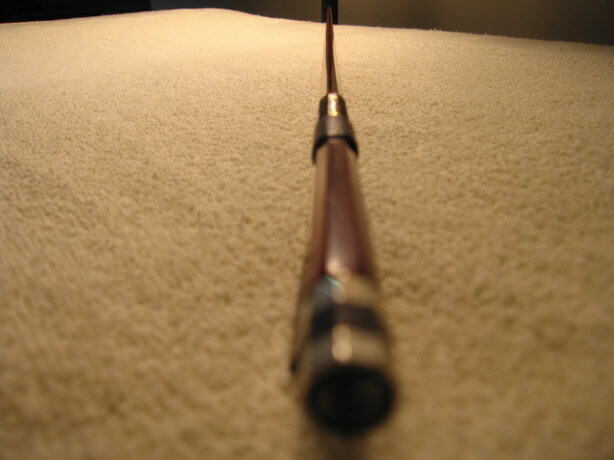 * Octagonal, strong and elastic stick of super fine hard pernambucco wood. 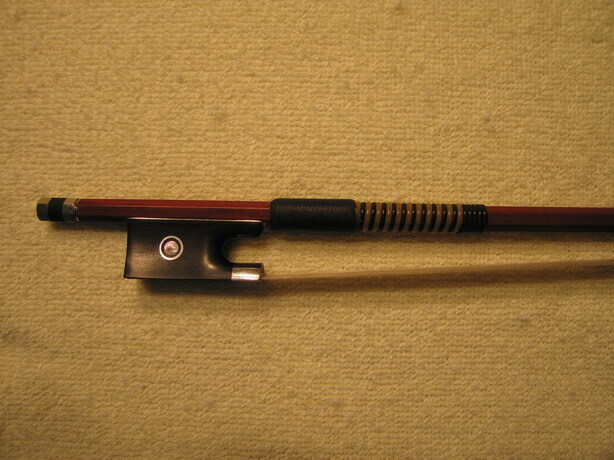 * Ebony frog, Nickel copper alloy mounted. 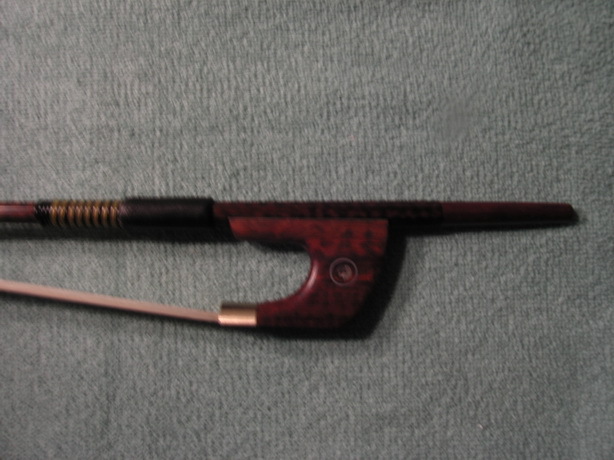 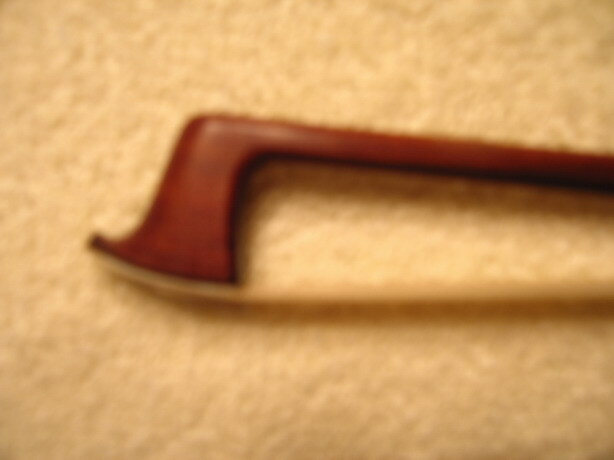 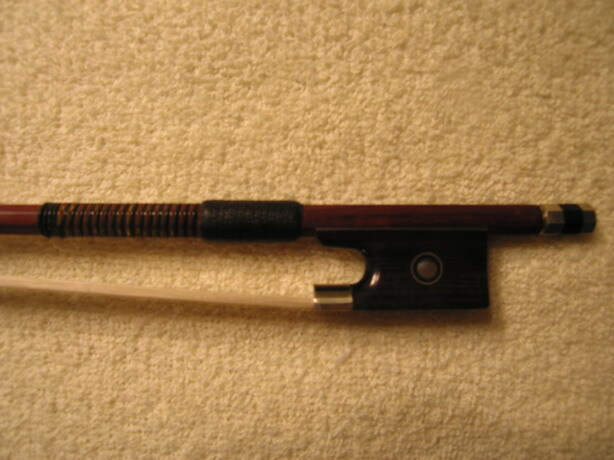 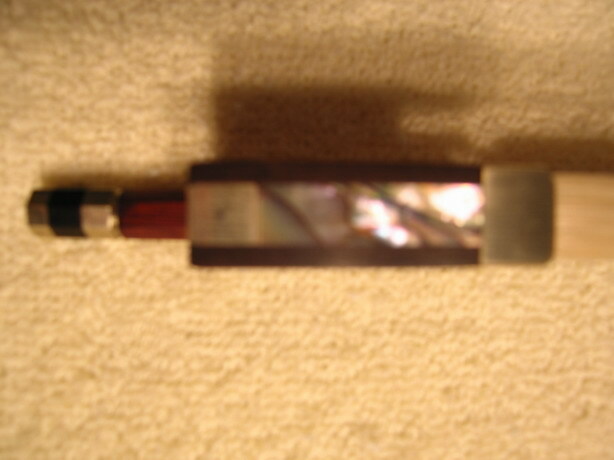 This is an very fine violin bow of an exquisite quality. 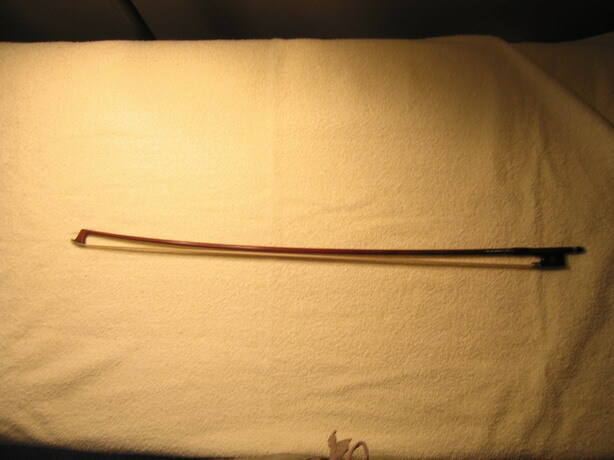 A violin Bow which plays nicely and a bow that will fullfil even the high demands of professional players.